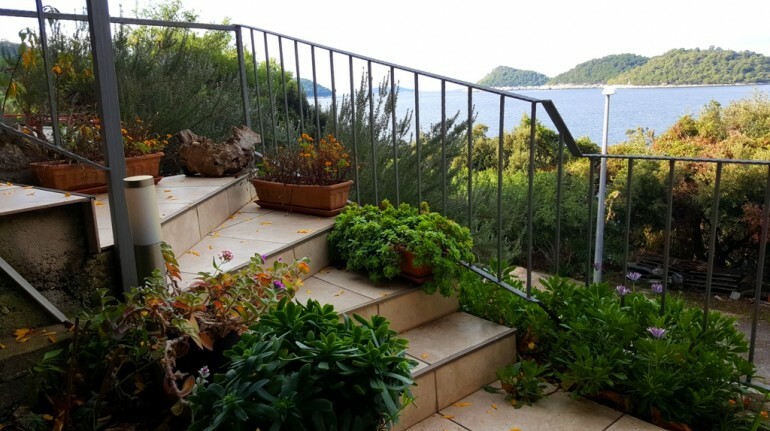 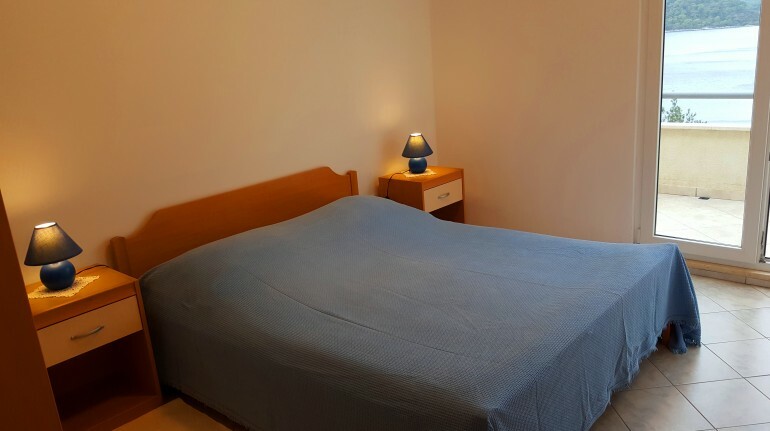 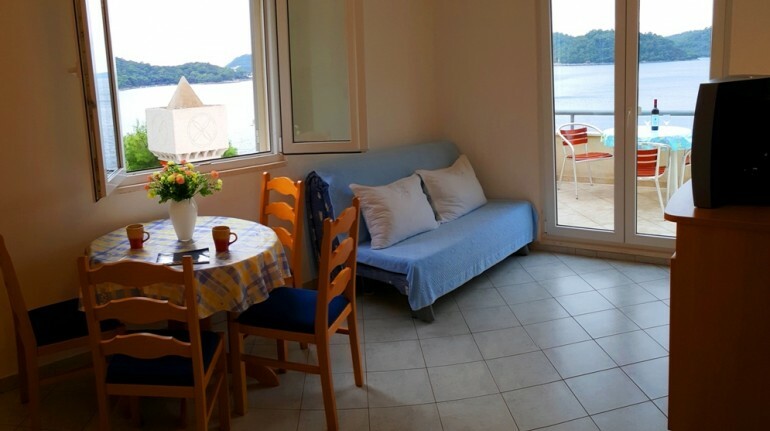 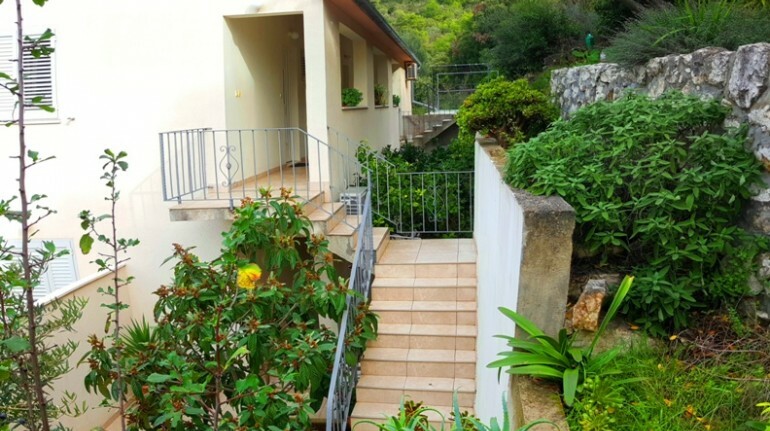 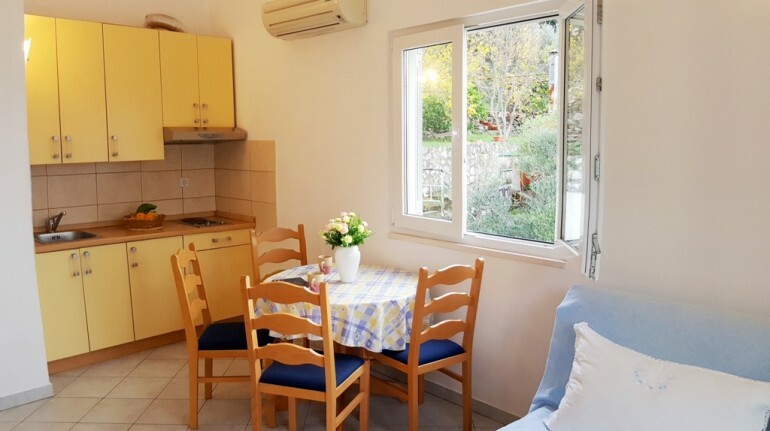 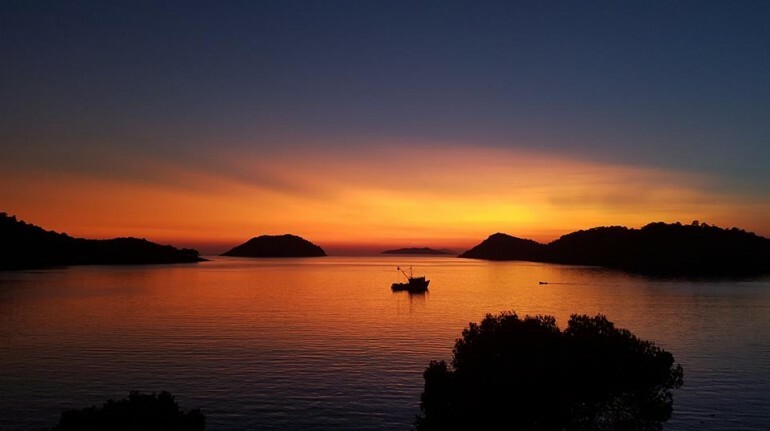 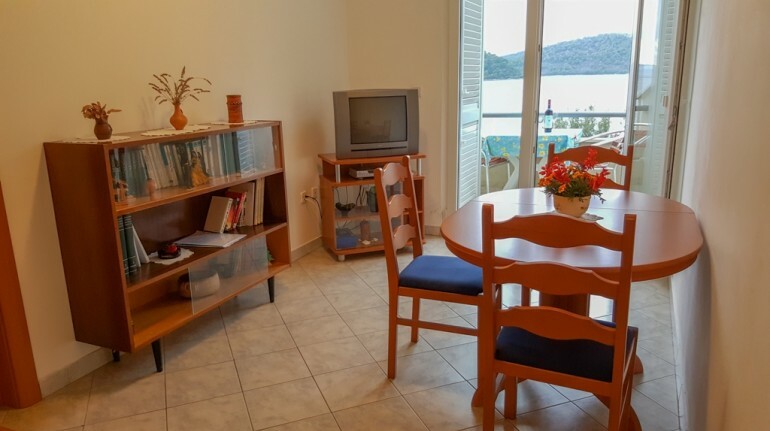 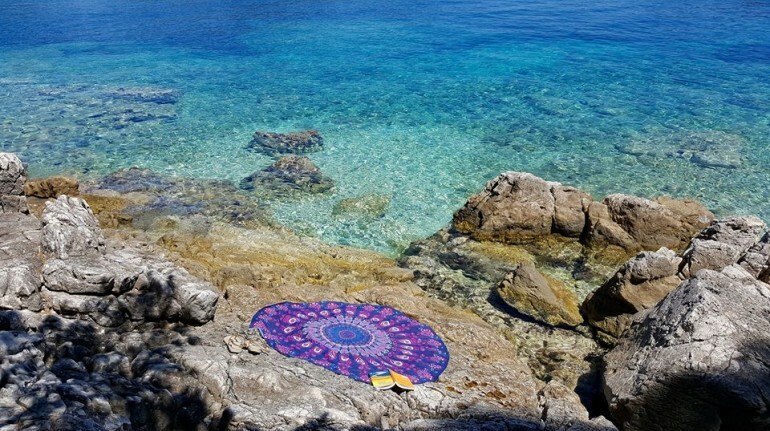 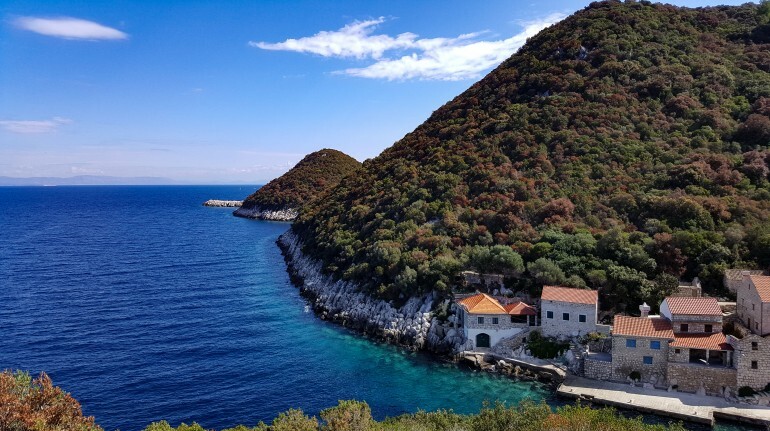 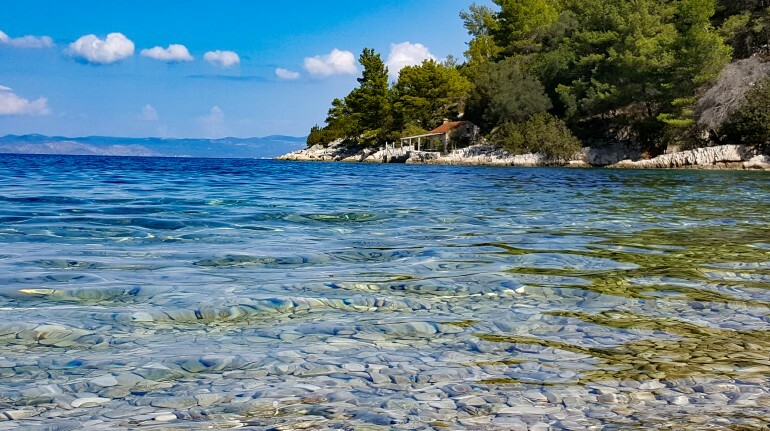 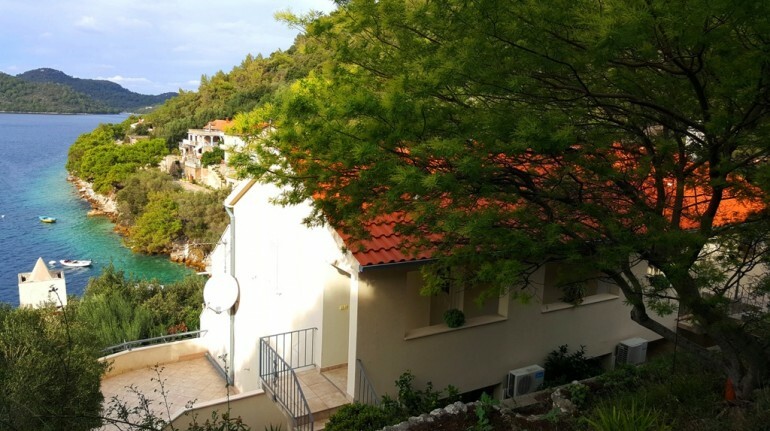 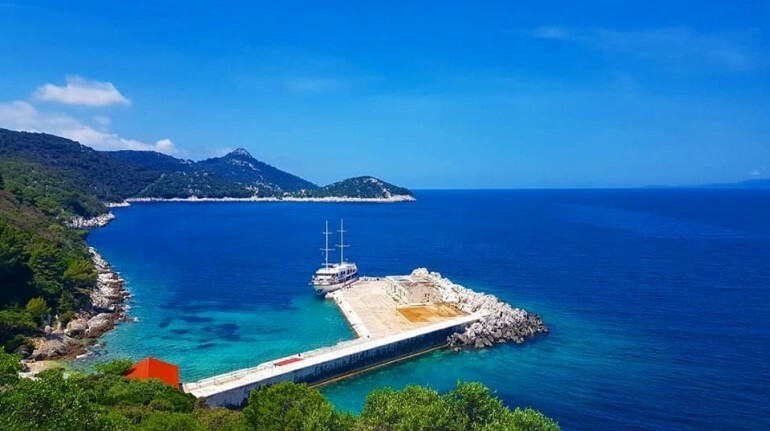 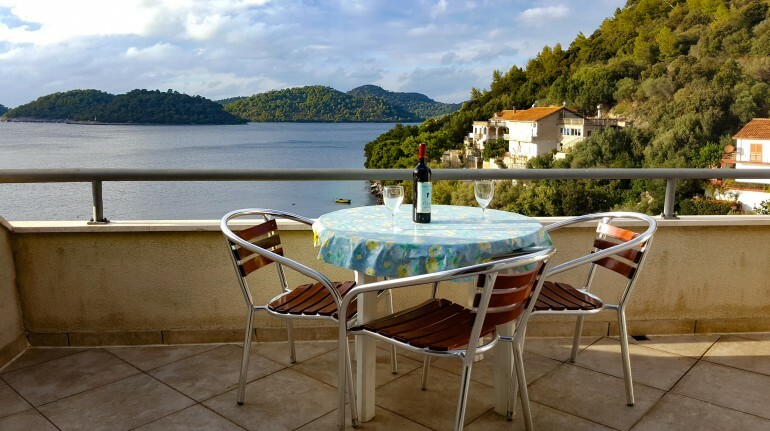 Apartments Katja are ideal place for green, active and healthy travellers searching for a comfortable stay in Marine Nature Park Lastovo with awesome seaview, perfect for morning and evening meditation and mindfulness moments. 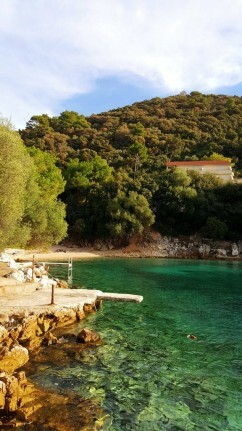 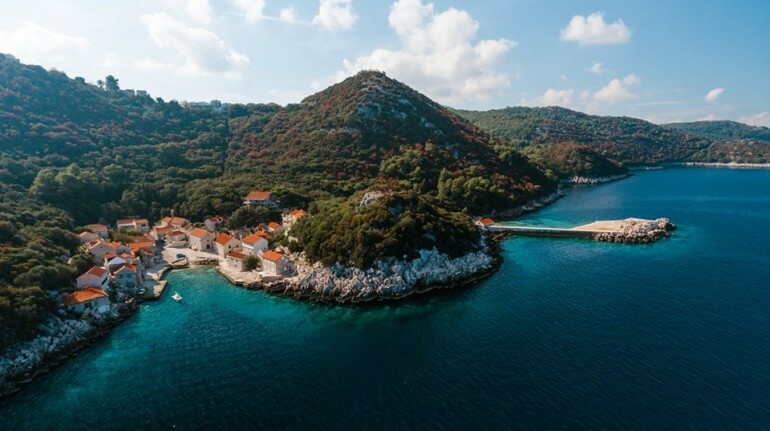 If you are searching for an eco holidays far away from the rest of the world, Lastovo is a place to be. 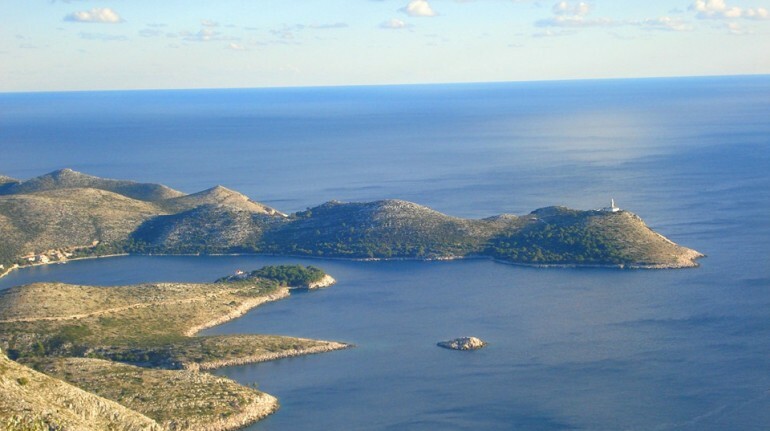 The whole island is declared as marine nature park and therefore fully preserved. 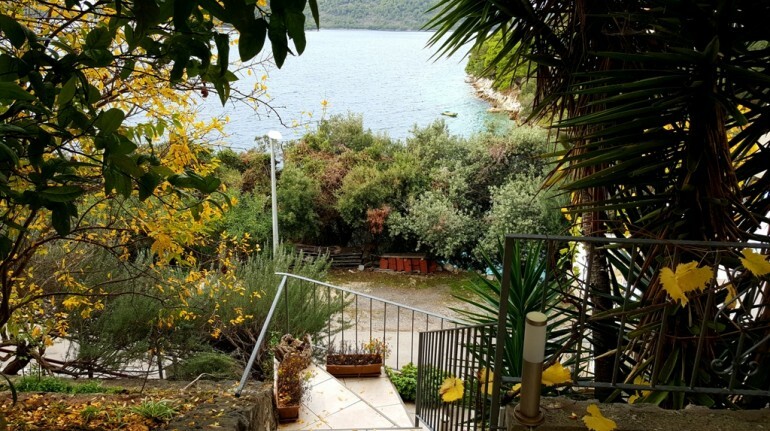 It is ideal destination to reconnect with nature and find your inner peace. 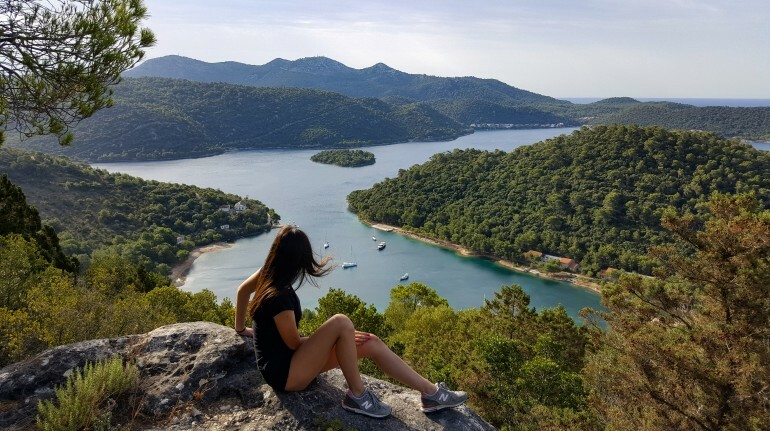 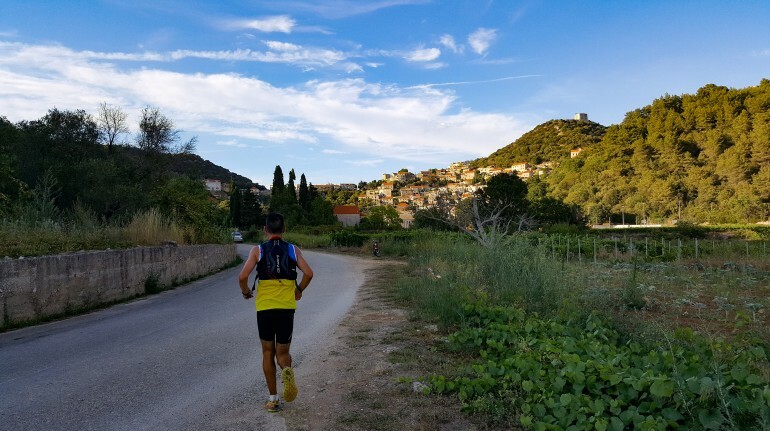 Hiking, cycling, snorkeling and visiting stunning viewpoints are only few ideas for your green, active and healthy holidays on Lastovo. 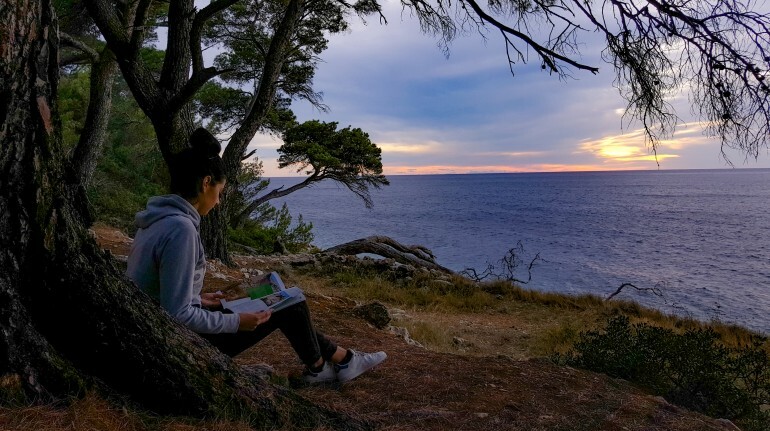 Don't forget to visit awesome educational trail ''Via the present to the past'' where you will not only enjoy the nature but also learn new things about the history, culture, tradition and biodiversity of the island. 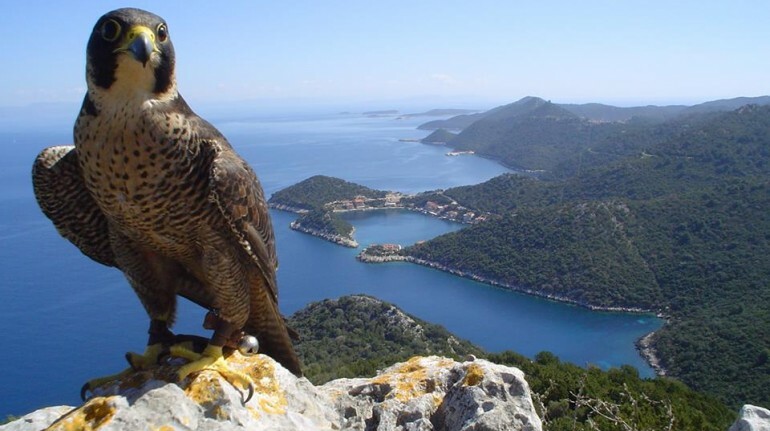 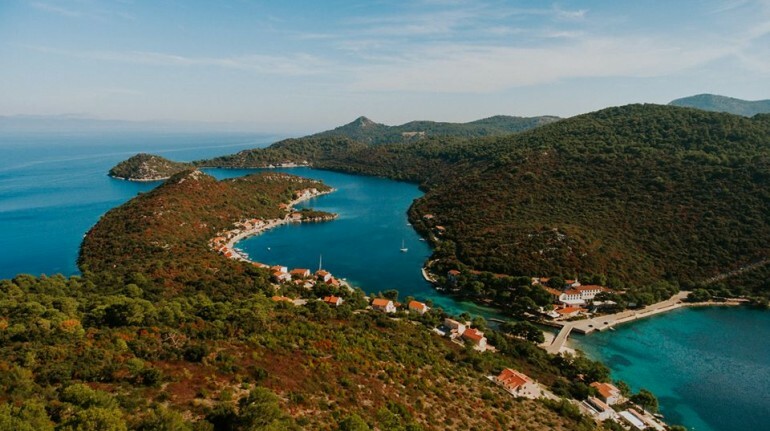 Lastovo is also known as the most forested Croatian island since 70% of its area is covered with aleppo pine. 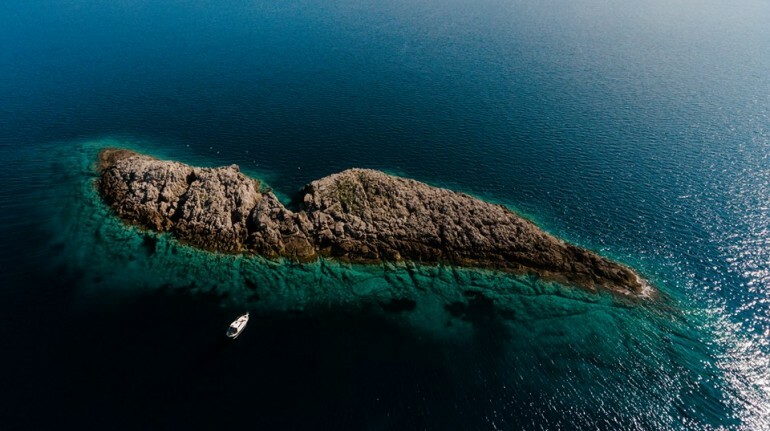 Spend a day with ranger and take a route cruise in a ranger boat around the island. 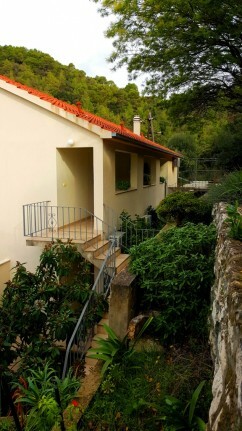 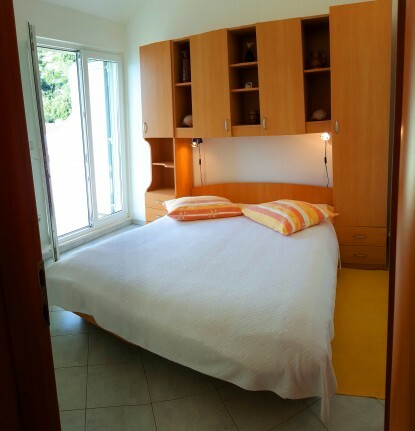 The house has 6 apartments with separate entrances (for 2, 4 and 5 persons). 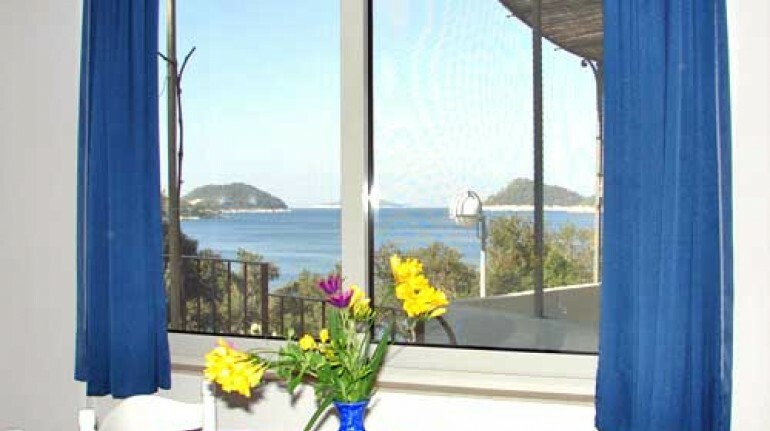 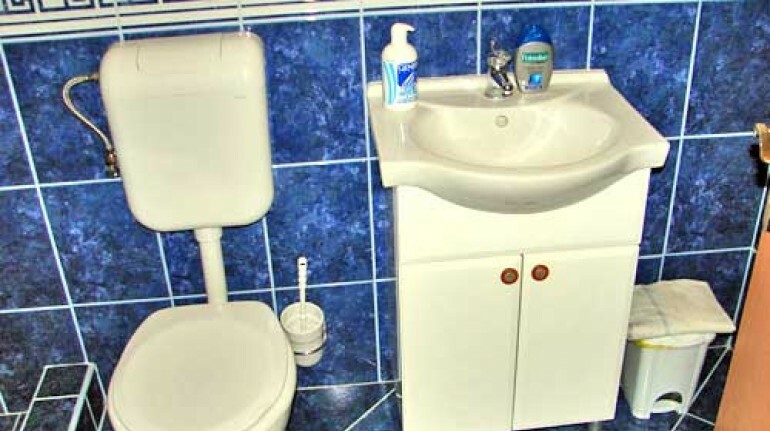 Apartments are situated by the very sea in the village called Ubli. 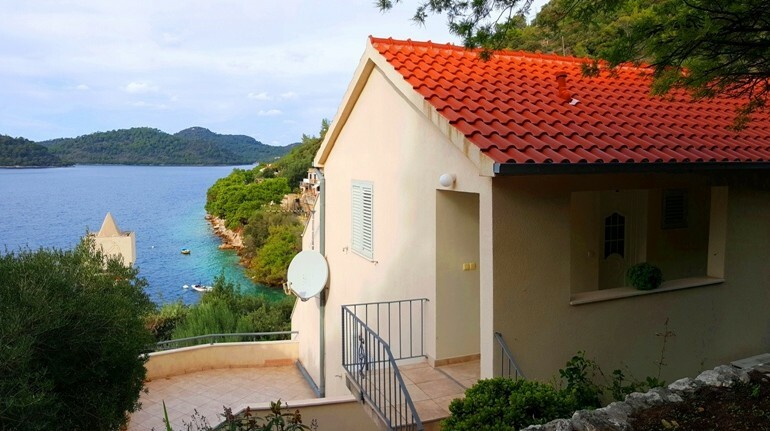 The distance of the house from the ferry port is 500 meters and from the Lastovo's old town approximately 10 km. 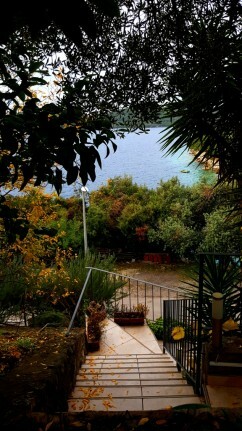 In front of the house there are 8 parking places available to the guests. 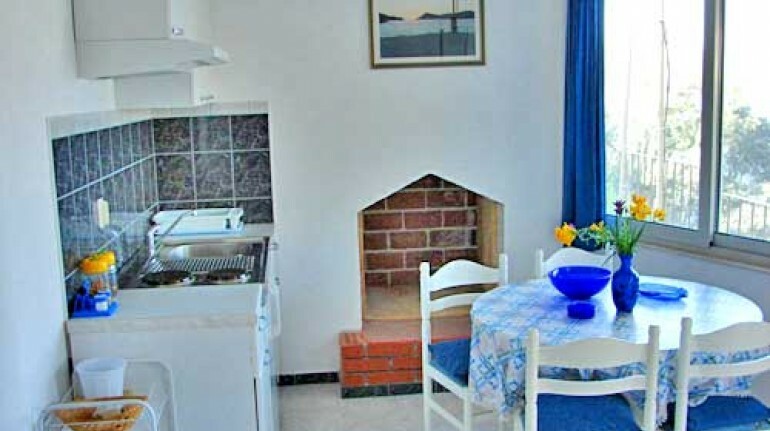 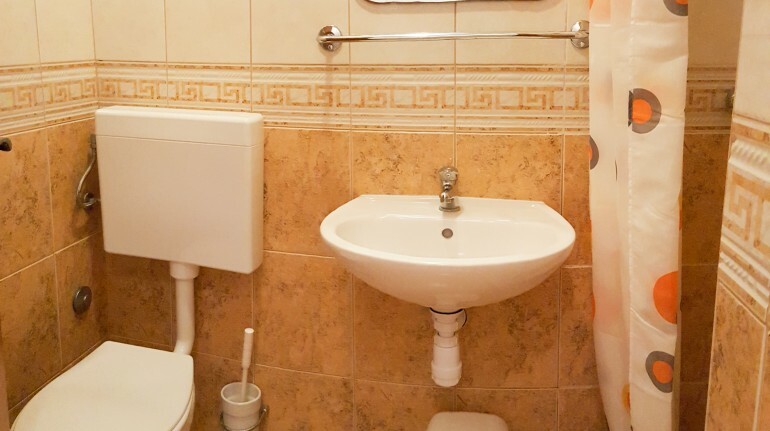 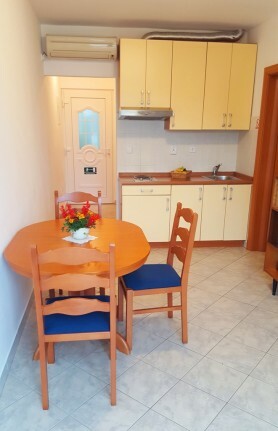 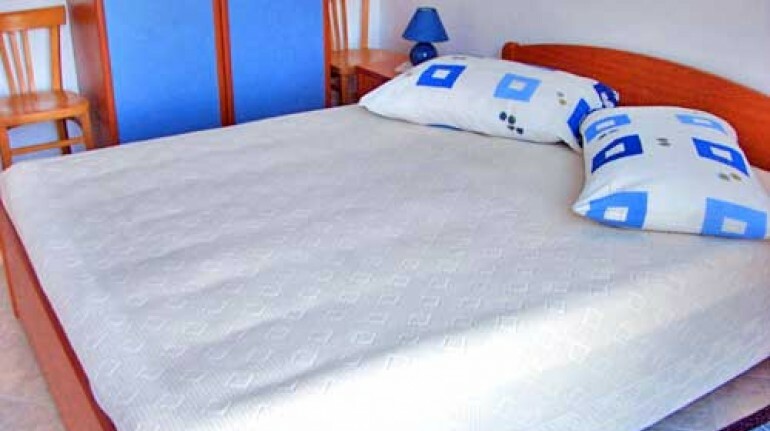 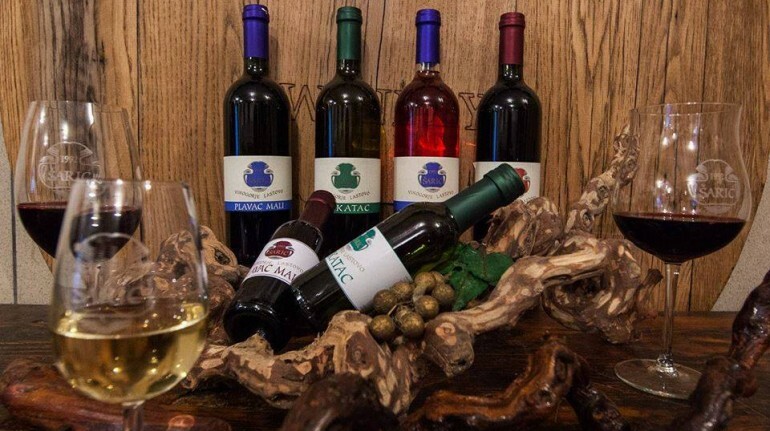 There are 200 meters to the nearest restaurant with local gastronomy and 500 meters to the nearest local shop. 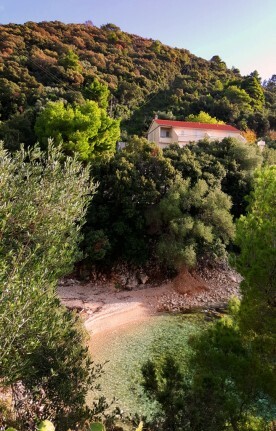 In front of the house is a private beach with the crystal clear sea. 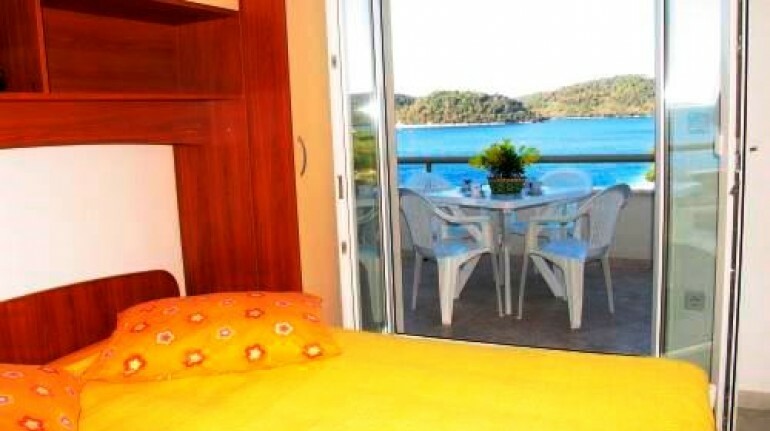 You'll actually hear the relaxing sound of the sea from you bedroom. 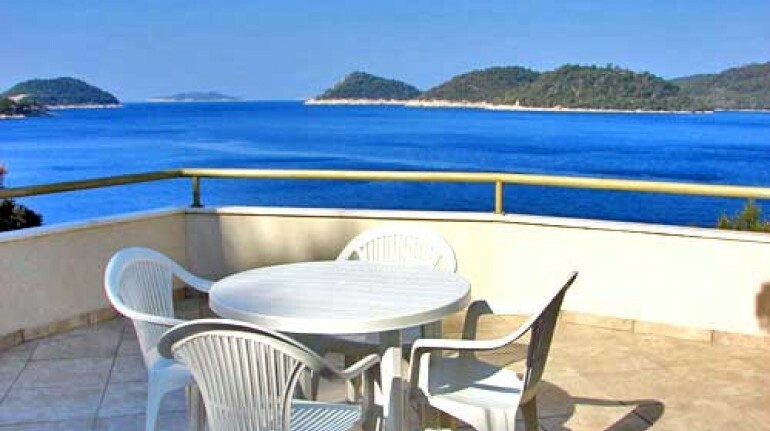 Terrace with a seaview is perfect for morning and evening meditation and mindfulness moments. 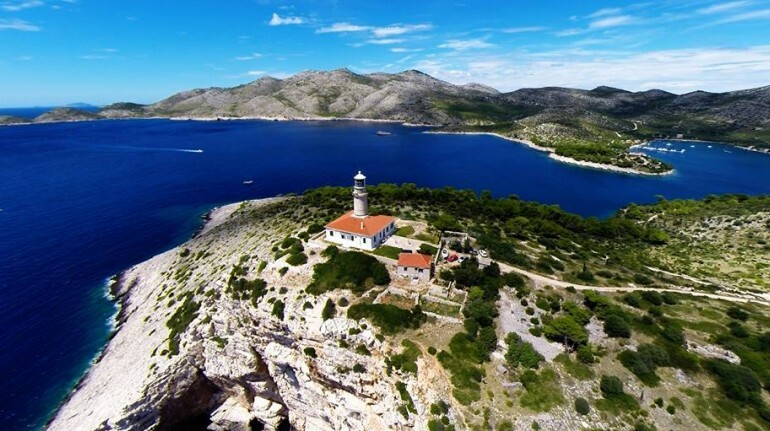 Lastovo has one of the darkest skies in Europe and Milky Way can be seen with the naked eye. 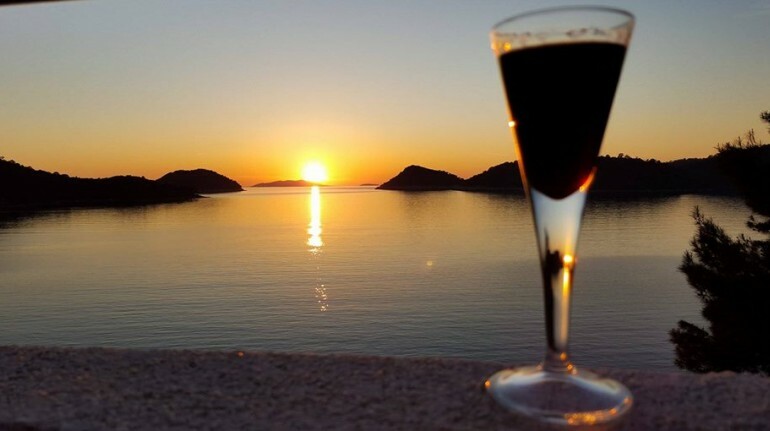 Therefore...prepare for romantic stargazing moments with a bottle of local wine. 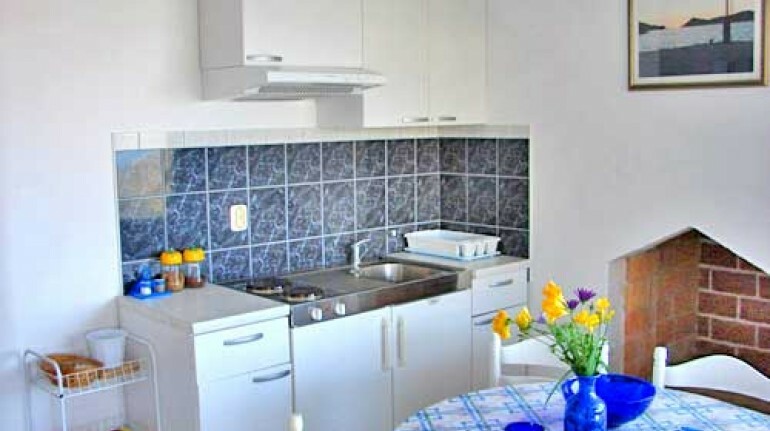 Katja – your green host is a charming lady who absolutelly loves flowers and gardening. 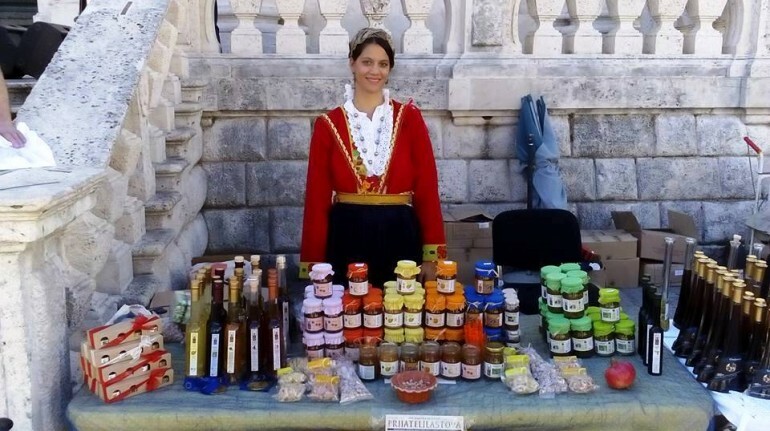 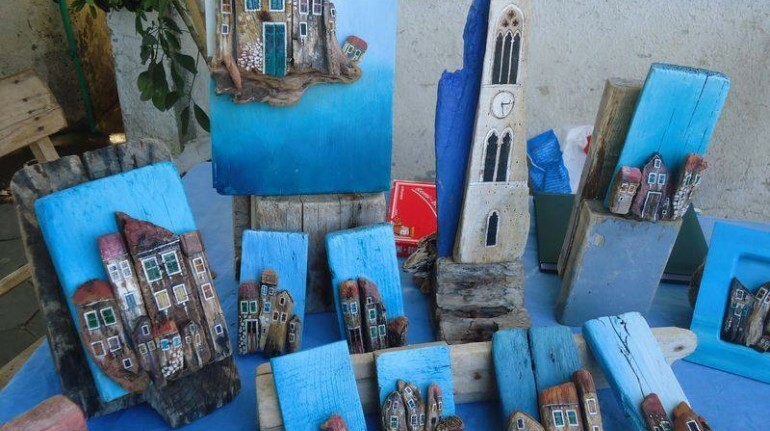 She will provide you information on where to buy organic local products, unique souvenirs and visit stunning viewpoints.